At the Carlyle House, we pride ourselves on providing the best service you can find. Let the experiences of our past guests speak for themselves. 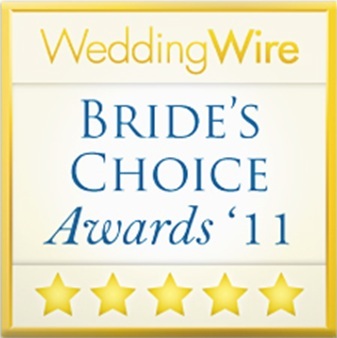 Check out our amazing customer’s reviews for yourself on both The Knot and Wedding Wire. I chose the Carlyle House early in our planning based on the size of our wedding and the layout/look of the venue and never doubted my decision! Gerise made all of the details easy leading up to the wedding and our day of manager Oli was a dream! She kept everything in perfect order and we had the exact wedding we were hoping for. I could not recommend the 173 Carlyle House more for your event. We wanted our daughter to have the fairytale wedding she dreamed of. Fortunately, we decided to have the wedding and the reception at the 173 Carlyle House in historic Norcross and we are very happy to say that everything went perfectly! The wedding ceremony was held on the Carlyle House’s beautiful, outdoor space where there are lots of large gorgeous trees and green space, along with a flat patio area for the wedding guests and the wedding party. The service was so lovely and then we moved indoors to the chandelier filled, beautiful, spacious rooms inside. The bridal room, the dining area, the dance floor, the set-up for the DJ…everything has been so well planned out! 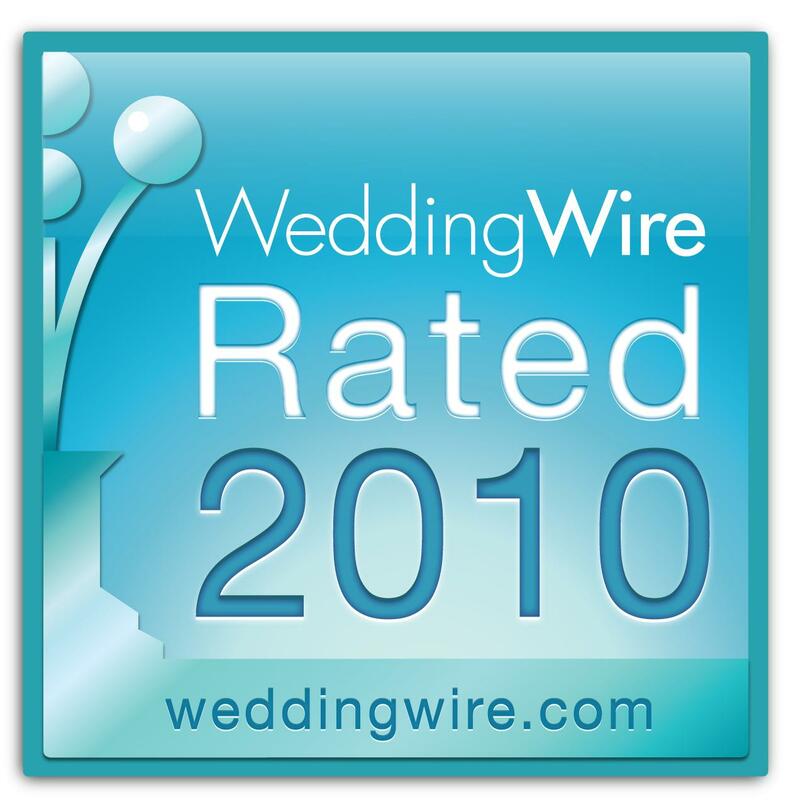 The service was perfect and always very professional! The food was absolutely delicious and looked as fantastic as it tasted! Chef Janousek prepared a perfect wedding meal and the cakes were perfect and tasted awesome! The quality of the food was outstanding -- everything was prepared perfectly! The food experience was another highlight of using this venue -- it tasted just like a 4-star restaurant and our guests raved about how delicious everything was! We especially want to mention the awesome Event Specialist Gerise Janousek. Gerise was a consummate professional, helping with the plans every step of the way and providing expert advice for everything involving the wedding. Things went so smoothly because of her incredible hard work and professionalism down to the smallest of details! The florist Maria and the DJ that Gerise recommended were awesome too! My husband and I were so relieved that Gerise was there every step of the way to patiently guide us and to make sure our daughter’s dream - a perfect, fairytale wedding came true! 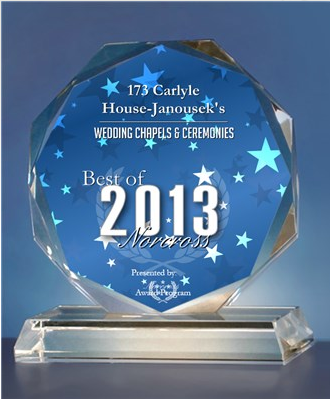 We are so happy for the happy couple and we are so happy we can so very highly recommend 173 Carlyle House! We had our wedding here this past weekend, and it was absolutely perfect. Everyone warned me that no one has a perfect wedding and little details are bound to go wrong, but our ceremony and reception truly were perfect thanks to 173 Carlyle House. The venue itself can be very personal with plenty of space for decor and picture frames to give your event whatever look you want. There also were gorgeous places at the venue, downtown, and at the park nearby for our wedding photos and video. Everyone loved the southern food prepared by Chef William Janousek, and the acoustic guitar groom's cake turned out perfect. Gerise, the venue coordinator, assisted us throughout the entire planning process to ensure it was perfect. Because Carlyle House took care of everything for us we were able to relax and enjoy the wedding with our guests with nothing to do! We cannot say thank you to 173 Carlyle House enough for our perfect fairytale wedding! My son was married here this past weekend. 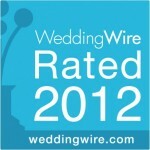 I was very impressed with the venue and the service. The food was delicious and the a/c worked well (which we needed after a wedding ceremony in the July heat). I would highly recommend using 173 Carlyle House as a venue for your wedding and reception. It was certainly convenient to have everything in one place. Had an amazing time at the Carlyle House this past weekend for a family event. Beautiful venue, great food, great service. I wish I lived in the area because this would definitely be where I would want to have my wedding next year. I highly recommend this great place. We attended an 80th Birthday party for my aunt at The Carlyle House. Was both a birthday party and family reunion with 70 family members who flew in from many different states. Was a beautiful spacious elegant venue with a historic quaint atmosphere. The food was delicious and served promptly and cleaned up promptly. They were on top of everything and the flow of the evening was perfect. Highly recommended!! Outstanding venue. Great food and atmosphere! The Carlyle House is a great venue of an intimate to medium size occasion. I thought the grounds were lovely. The picturesque views of the beautiful foliage and flowers set the tone of serenity. The staff was engaging and helpful. They made you feel welcomed. Should the need arise, I would consider the Carlyle House for an event. Thank you for your southern hospitality and professionalism. I cannot begin to rave enough about the food, the staff and the location of this venue. All the food is fresh, the flavor and quality was beyond good! All of my guests loved the food. Try the combo dinner of Filet and Salmon -- you will NOT be disappointed. The wait-staff were very accommodating and eager to please. I highly recommend this venue for any event you may be planning. I held a surprise 60th birthday party here and it was a very enjoyable evening. Hospitable staff, affordable venue, beautiful location. Highly recommend for any event. The BEST wedding venue. My daughter had her ceremony & reception here. The venue is gorgeous - huge chandeliers and beautiful old house feel. You can customize the decorations on the mantelpieces and bookshelves so it has a very personal feel. The food is excellent - our guests raved about it. Gerise, the venue co-ordinator, was so easy and wonderful to work with. She answered all our pre-wedding questions quickly, helped us stay within our budget, and when the wedding day was in the middle of a January ice storm, helped us find a way to make it all happen. My daughter had a fun, beautiful, amazing wedding in the middle of an ice storm weekend because the folks at this family-owned business did what it took to make it happen. So glad we chose a family run place instead of a corporate-run venue! We just can't say enough good things about our entire experience. We had our wedding and rehearsal dinner at the Carlyle house and it was AMAZING. For the rehearsal they did an awesome Italian themed pasta bar. At the reception we had a tenderloin carving station, chicken, and baked salmon. All of our guest complimented the food. Gerise was absolutely amazing. She was on top of every detail. Her staff delivered top of the line service. 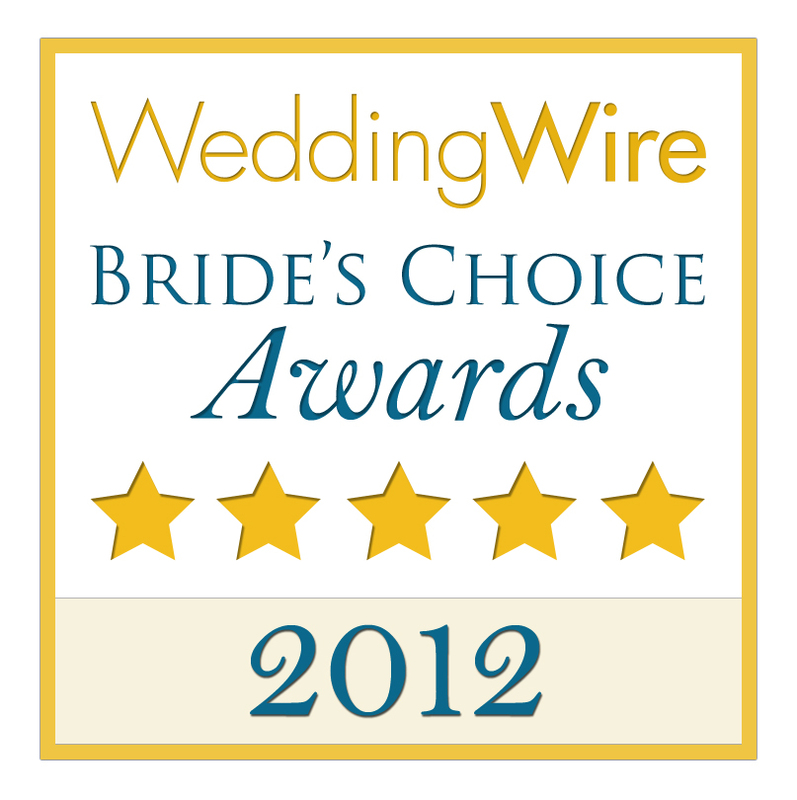 We are thrilled we chose Carlyle House for our big day. Beautiful venue! There for Judson and Mary Grace Kilgore's reception. Beautiful venue. Friendly staff! What a lovely area. The Carlyle house was an amazing venue for my wedding. The big ballroom was perfect for our seated dinner which was amazing . We choose the twin entree, filet and salmon. Soooooo good!!! . Alexander and Gerise were our planners. Everything went exactly as planned . Highly recommend for your special day!!!!!!!! The Carlyle house has exceptional customer service. They get back to you in a timely manner about the smallest of requests, and they take all requests very seriously. I particularly enjoyed corresponding with Gerise, the event coordinator, who was very friendly and a joy to speak with over the phone. Thy keep it in the family at the Carlyle house, as her father in law is the chef, and he was incredibly accommodating as well. 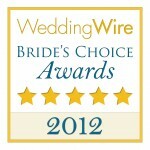 I highly recommend working with them for your next event! Amazing wedding venue with the world's best venue coordinator. We had our daughter's wedding here yesterday and it was the wedding she has dreamed of since she was about 4 years old. The venue is so beautiful - huge chandeliers, ability to personalize bookshelves and mantlepieces, beautiful table settings & outdoor photo opportunities - just doesn't get prettier. We did the ceremony and reception there and it worked perfectly. They have it down to a science. Gerise, the venue coordinator is amazing. She answered a million questions, worked with us on budget, and managed to help us pull together an amazing wedding despite a snow/ice storm. She actually volunteered to use a 4 wheel drive car to pick up her staff and went above and beyond as we had to make weather adjustments with time, head count, etc because of the weather. She also helped us with the event itself - much appreciated because we did not have a wedding coordinator. The venue had really good food - the filet was melt-in-your-mouth good; the assorted desserts were all so tasty. And, it was all very reasonable. My daughter walked into the Carlyle House and said "this is what I want". I tried to convince her to look around but she was insistent that this venue was the one. Boy, was she right! Will update this review when we get photos back. But for now, just want to say that if you are looking for a beautiful, reasonable venue with a hardworking, dedicated and truly nice staff, look no further. We had our company's holiday party here last night and it was absolutely lovely. It was decorated beautifully and the service was top notch. I would probably give the food three or four stars out of five, but the ambiance more than made up for it. Beautiful venue and great customer service! The event I attended was impeccable!! The food and service was incredible. Gerise is an amazing woman and is such a good hostess! She definitely knows what she's doing. Came here for my partner's company Christmas party. It was a nice venue-- dedicated parking, kind of cute old house feel inside, versatile space. Chandeliers, woodwork, decent food. There's one part of the house that has a couple rooms where you could set up appetizers, a band, a guest book, etc. We had cocktails there. Then there's a separate dining room that has enough space for a bunch (20?) tables and a DJ and small dance floor. All in all, nice venue. We kinda went in blindly with Carlyle House for our wedding. And by blindly I mean - we didn't have a chance to taste the food beforehand, we liked what we saw on the tour but it wasn't set up for a wedding, rather a holiday party, and at the venue-booking stage of the planning I had absolutely NO CLUE how wedding crazy I would become in the following 6 months of planning. You see, I'd planned to have a simple wedding. I didn't care about all of the frills (at first). I just wanted good food, good drinks and the people we care most about in attendance. And Carlyle House made everything easy. They could customize my linens, we had a great choice of food and they were willing to let me bring in my own cupcakes. Add all that to the super cute old house that has an add-on ballroom and I was sold at first glance. Gerise - the on-site planner - was awesome. I never felt like she wanted to kill me after I would send her one of hundreds of emails with questions as I worked my way into becoming a minor bridezilla. 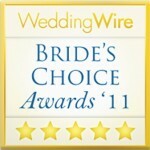 She choreographed the rehearsal perfectly and was even better on our wedding day. She made me not regret hiring a wedding planner because she seriously did it all for us. In the end, I did turn into the bride I never dreamed I would be - personalized aisle runner, flowers I never wanted, a candy buffet and cute little signs I thought I could DIY and ended up hiring out. And even though my then-fiancé made the mistake of actually calling me BrideZilla a few times (he obviously has never seen the show with the REAL bridezillas), our wedding was absolutely PERFECT. Even my always-disapproving-of-everything mother-in-law loved it. And that's more than any praise I can give anything in this world. The food was great - better than we expected. The drinks were great. The night was great. And we are now Mr. & Mrs. Kim. That is sooo great! Shelia Lilley... This was a beautiful venue for our recent event. The food was fabulous, and the service was exceptional! We felt like good friends were with us every step of the way, helping make our party such a success. Thank you! My company has had a lunch for 40-50 or so people over here for the past couple of years and it has been surprisingly good. We had a buffet with various veggies, salad, chicken, as well as some carving stations. We had previously gone to a different 'event center' near-by, closer to Buford Highway but in/near historic Norcross and the Carlyle food is vastly superior. I'm pretty certain that this is not a restaurant (it's a historic house used for events and the catering is done by the Janouseks) but if you're looking in the Norcross area for a place to have a company gathering or 'event', this place is worth checking out. The Carlyle House is a great venue. Hands down!!!! Great location and atmosphere. Very enjoyable. Great party thrown by Fineline Technologies. Food was excellent!! Great venue for a wedding. We were guests last weekend and really enjoyed it! Great versatile space between the pouches, outdoor patio, various small rooms and a great sized ballroom. The food was really quite good for an event this size. Also the staff was SUPER attentive! The were constantly replacing food, drinks, and clearing tables. Never did the tables feel cluttered with dirty dishes. Also, their A.C. in the ballroom was able to keep up with the August heat. It was very comfortable. So often at wedding it is unbearably hot at receptions, not the case here. As a guest I would highly recommend. Our daughter's January wedding here was amazing. We ended up having a "ice storm" wedding and it went off without a hitch thanks to the amazing work of Gerise, the venue coordinator. The food was incredible - we had choices of filet, chicken and salmon and each was really well prepared and melt in your mouth good. We also ordered the assorted dessert tray - each pastry was sinfully good. The venue itself is gorgeous - a beautiful house with chandeliers and beautiful settings for photos. And, we were allowed to bring photos and other decor to personalize it. Finally it all was very reasonably priced and Gerise really helped us stay within our budget. A friend is looking at venues with her daughter and I again realize how lucky we were to find this place. They have reported horror stories of other coordinators being rude and unresponsive. Those stories make me realize how truly lucky we were to work with Gerise - a consummate professional. 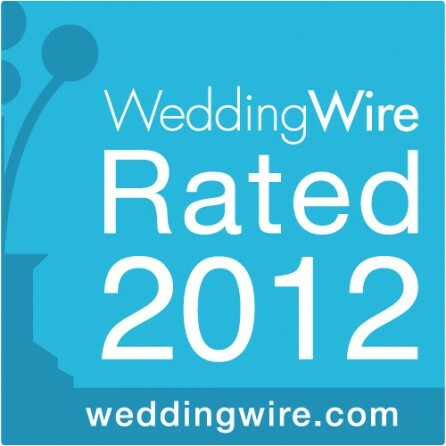 The bottom line is that if you have a chance to book your wedding here, do it!